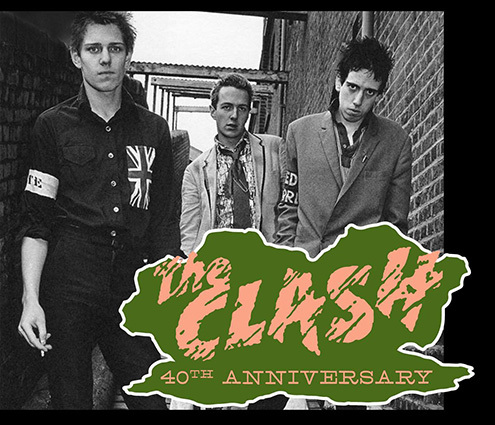 Saturday, April 8th, come to Allen Burger Venture as we celebrate the 40th Anniversary of the Clash’s self titled album, The Clash. Featuring hits like “I’m So Bored with the USA” and “London’s Burning”! Dj Gonz will be spinning classic Clash songs all night. Smash burgers might be renamed to STOMP burgers for the night. Look for some English craft beers on tap too from the liked of Siren & more. 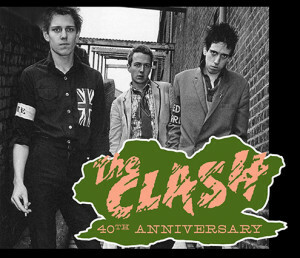 “The Clash” was originally released on April 8, 1977 and peaked at #12 on the UK charts.